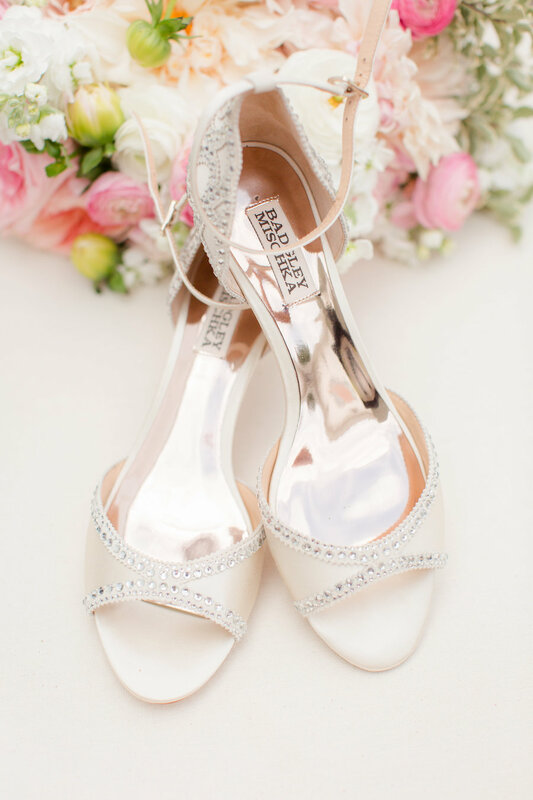 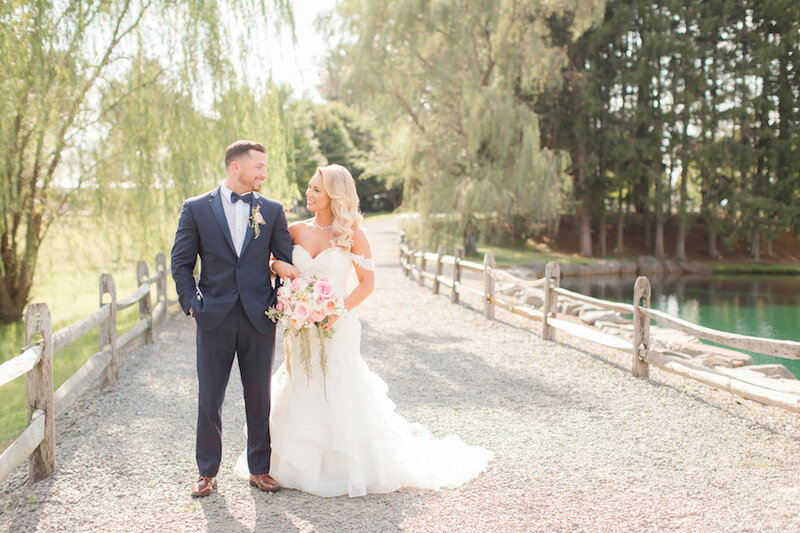 There’s nothing we don’t love in this fabulous New Jersey wedding! 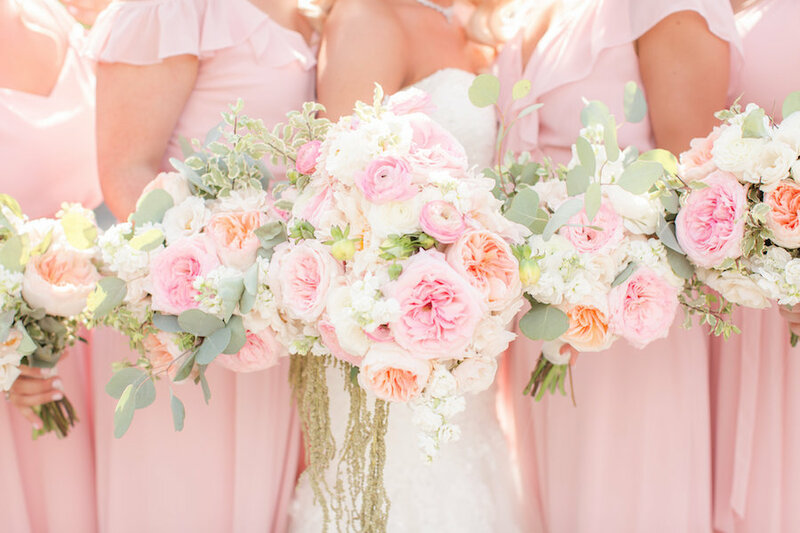 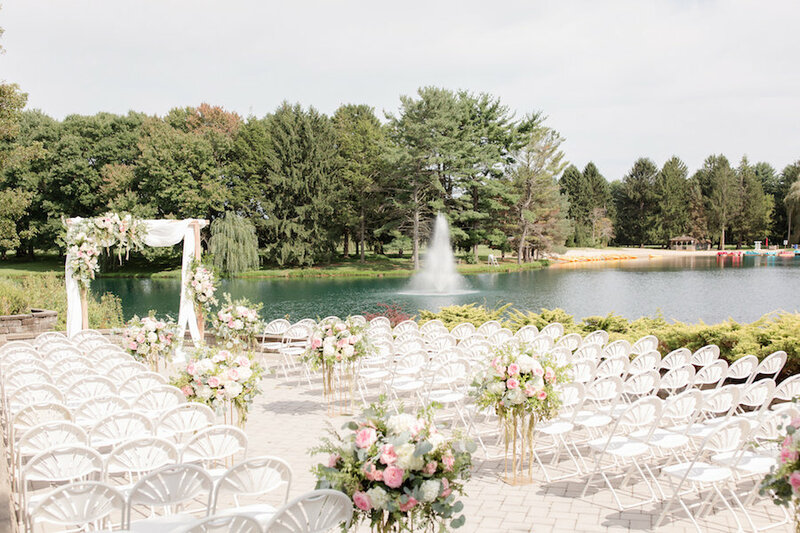 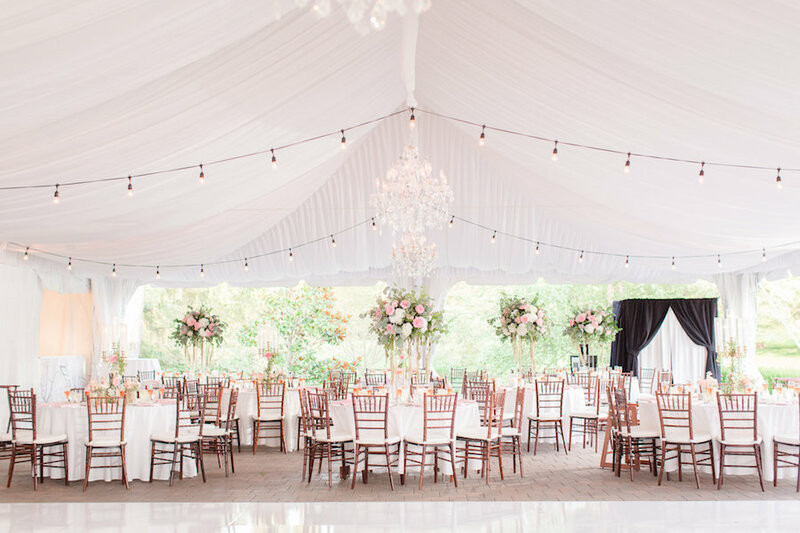 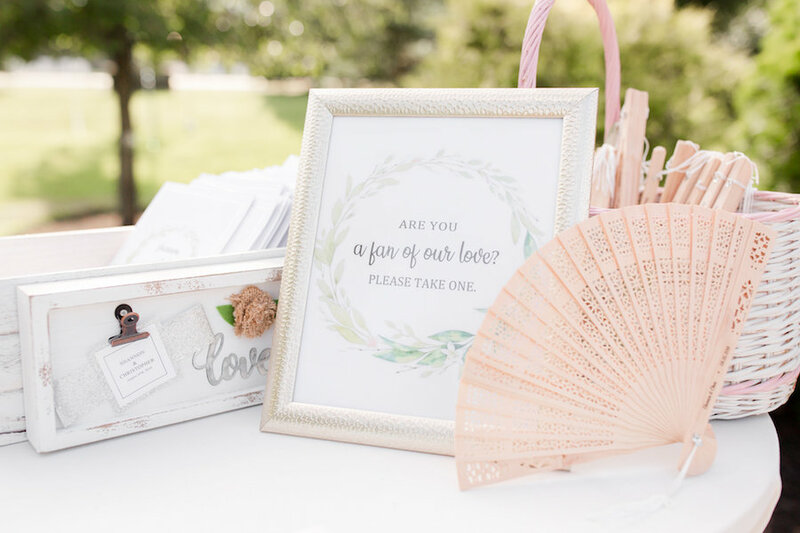 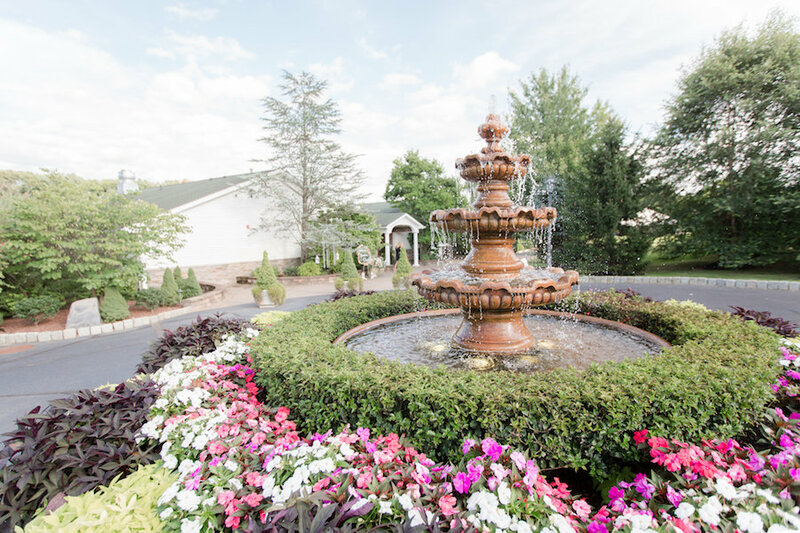 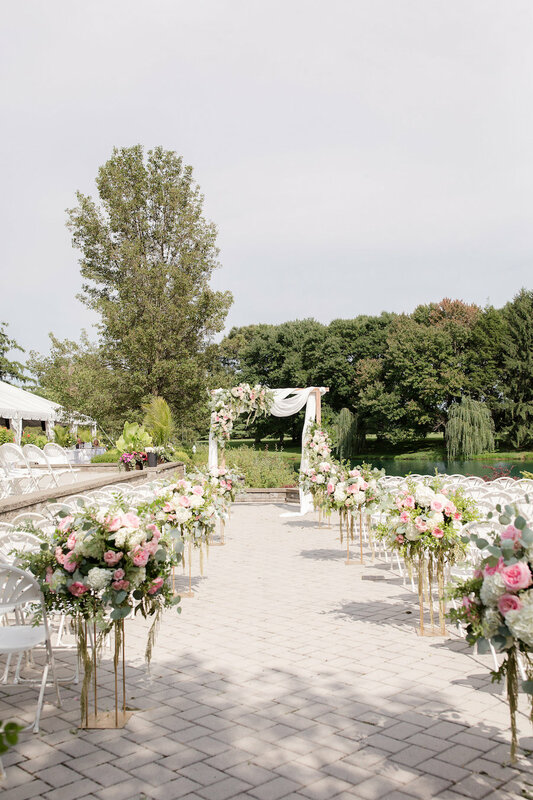 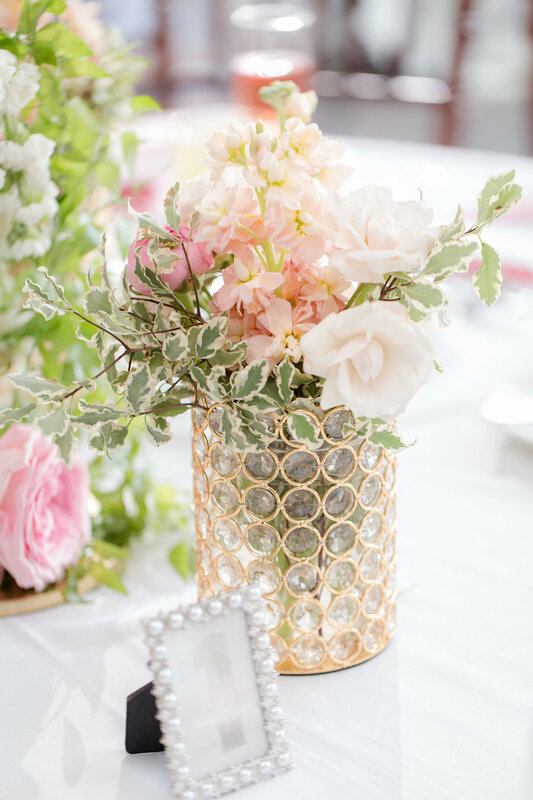 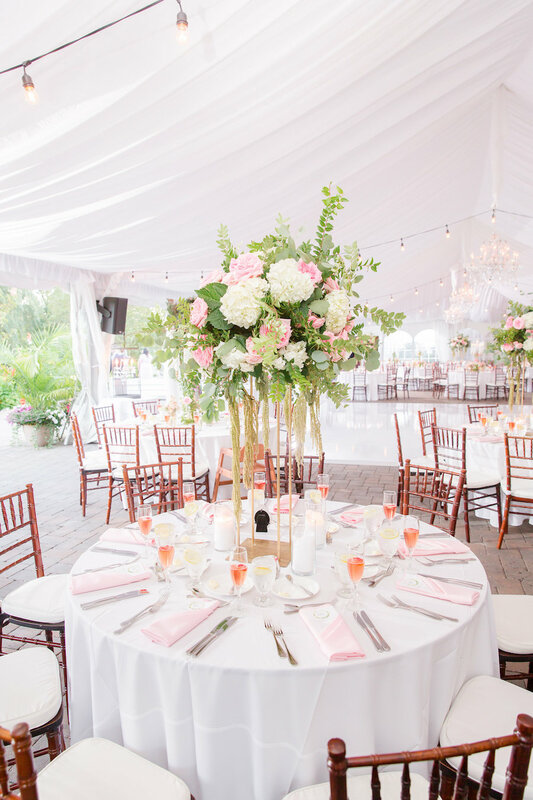 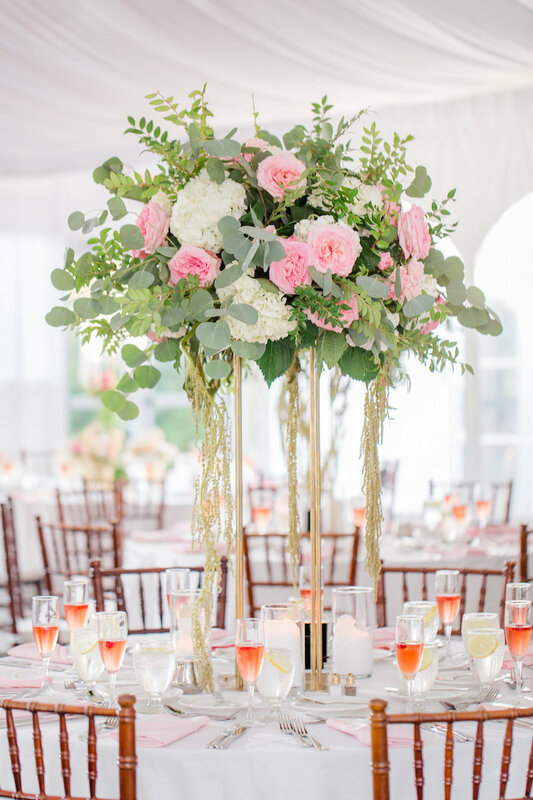 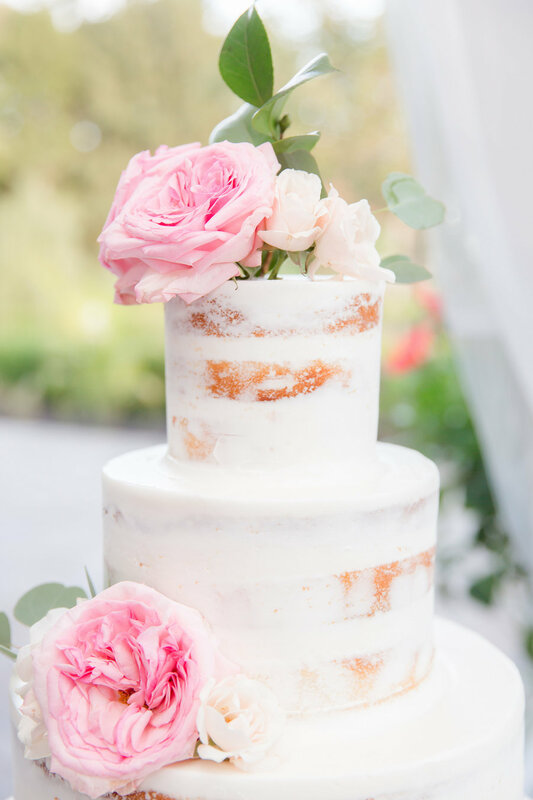 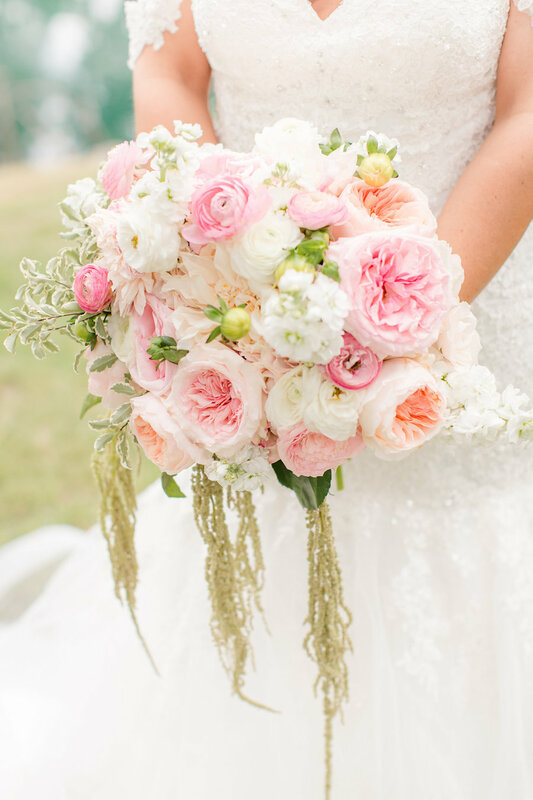 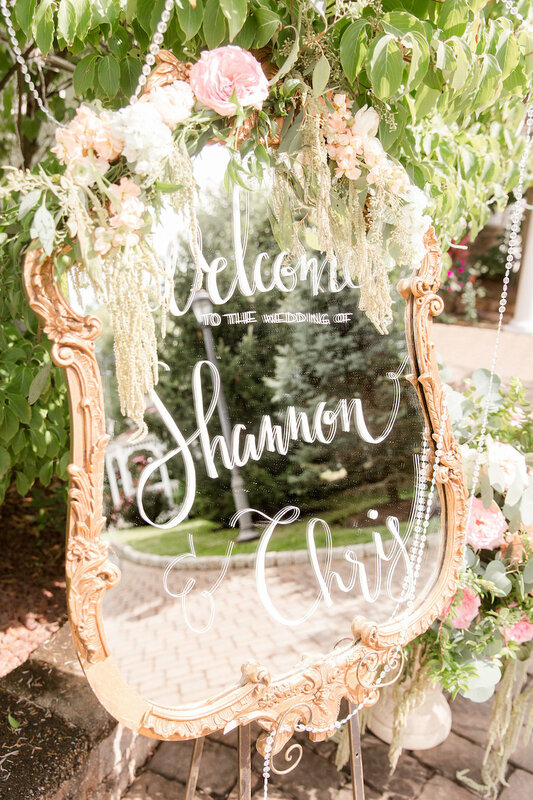 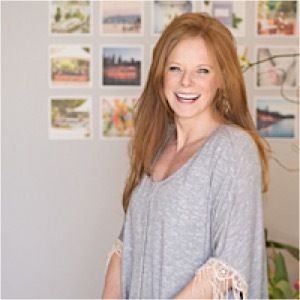 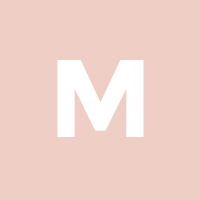 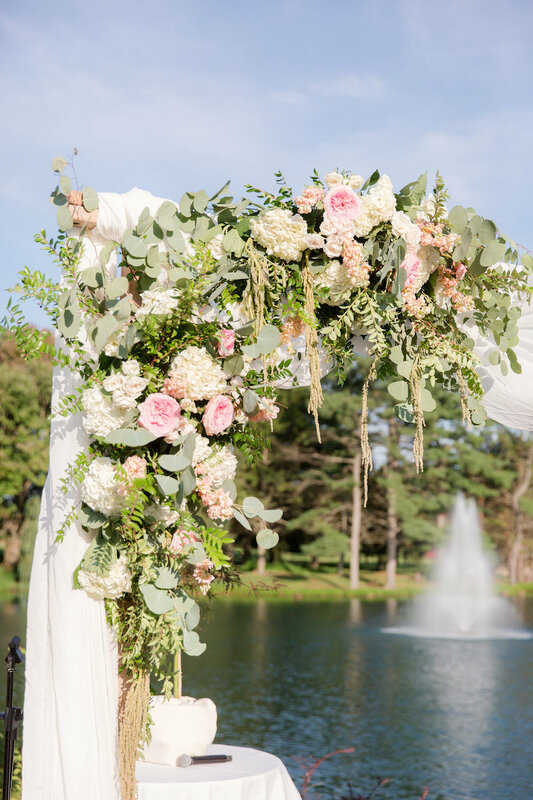 At the beautiful lakeside resort venue Windows on the Water at Frogbridge, this summer affair brings pink details and dreamy outdoor scenery together for a perfect August day. 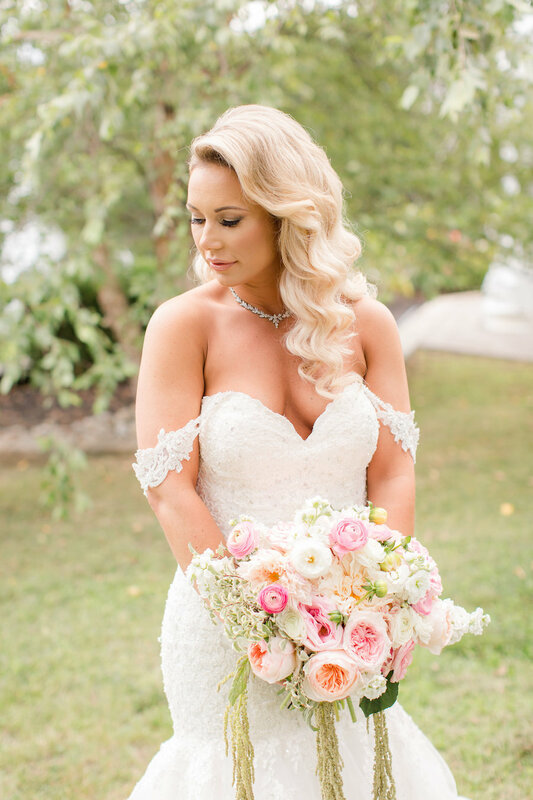 The bride is a glamorous site to see in an off-the-shoulder, mermaid Morilee gown, while her bridesmaids are rocking bright blush gowns by Joanna August. 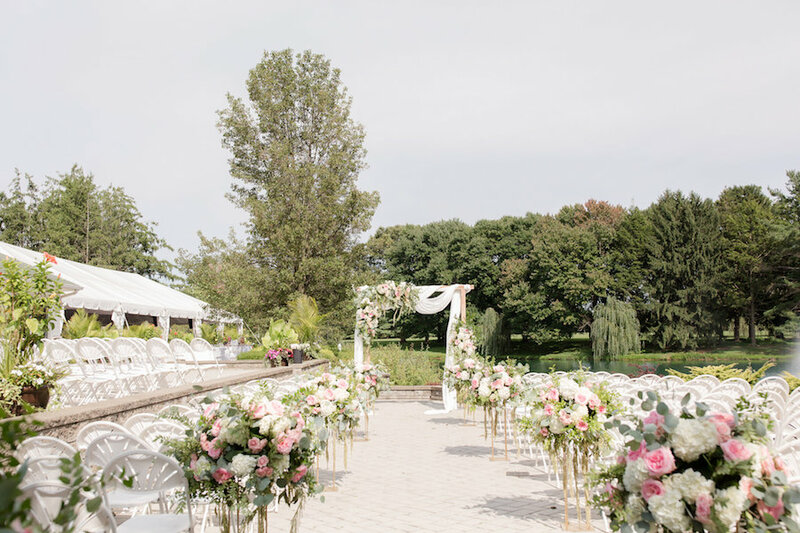 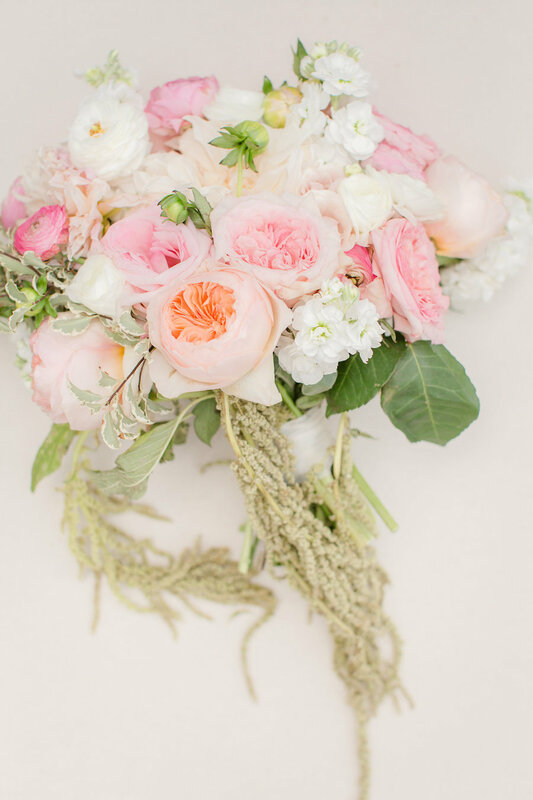 We’re seeing the prettiest vibrant peonies in the bouquets, white draped ceremony arch and of course, the elegant centerpieces with greens mixed in all thanks to Peonies to Paintchips. 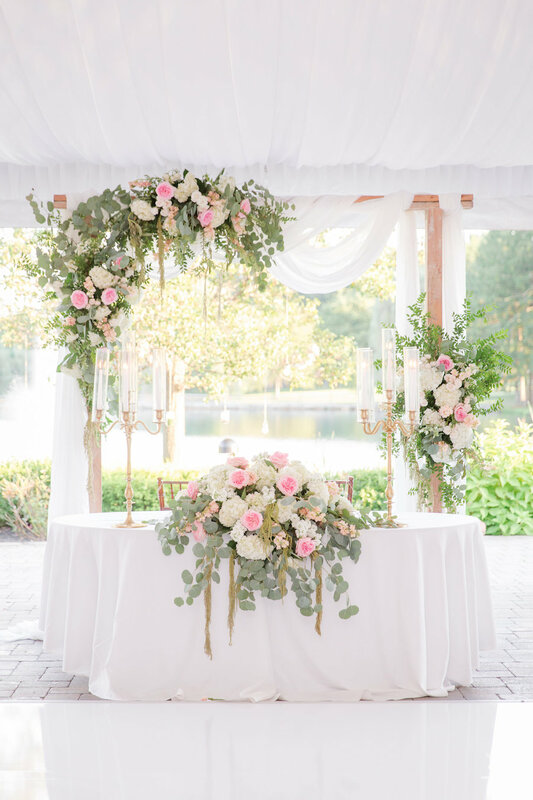 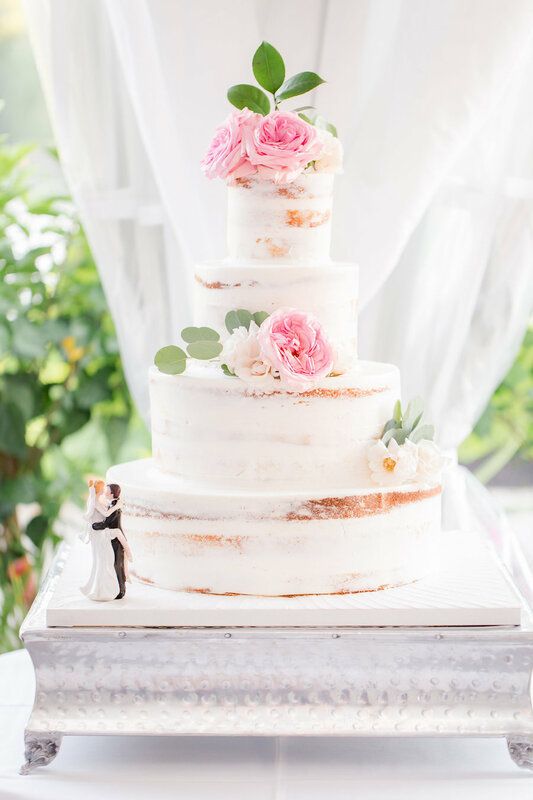 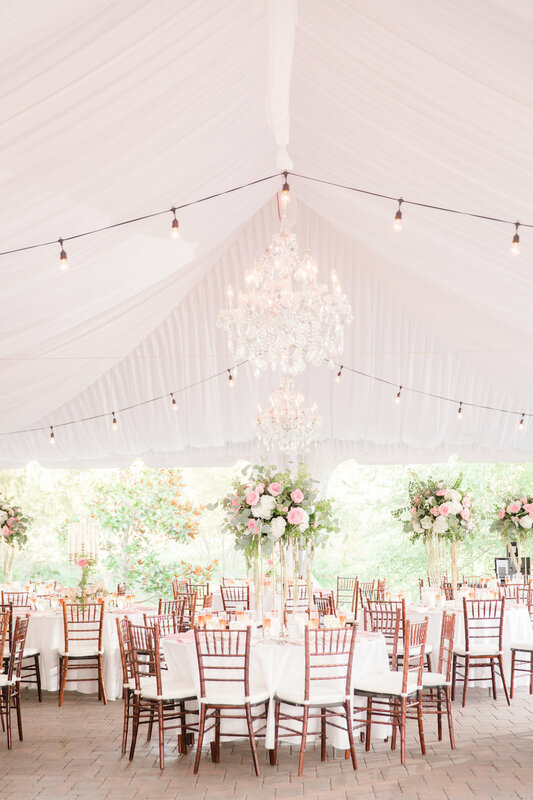 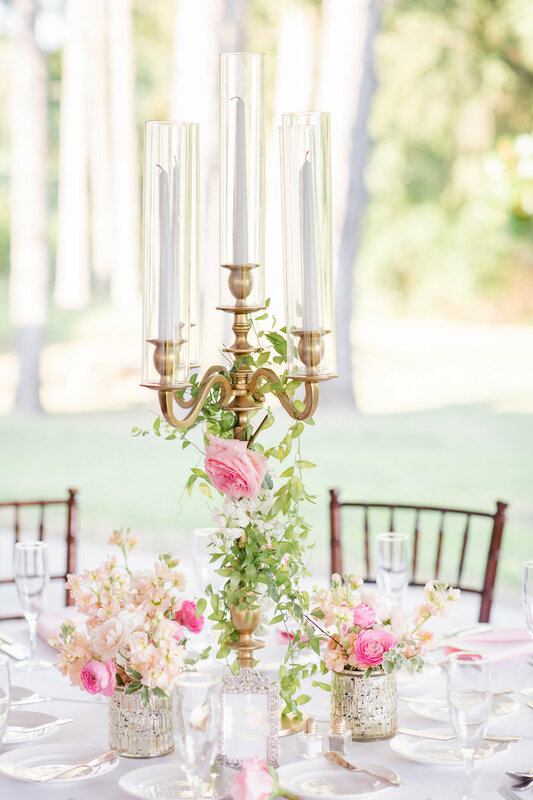 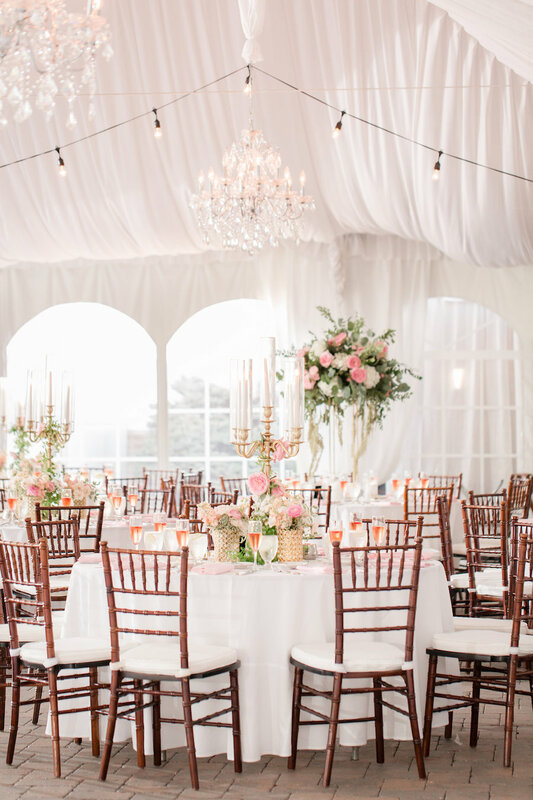 Let this romantic lakeside celebration inspire you with romantic decor, shades of pink and gorgeous views! 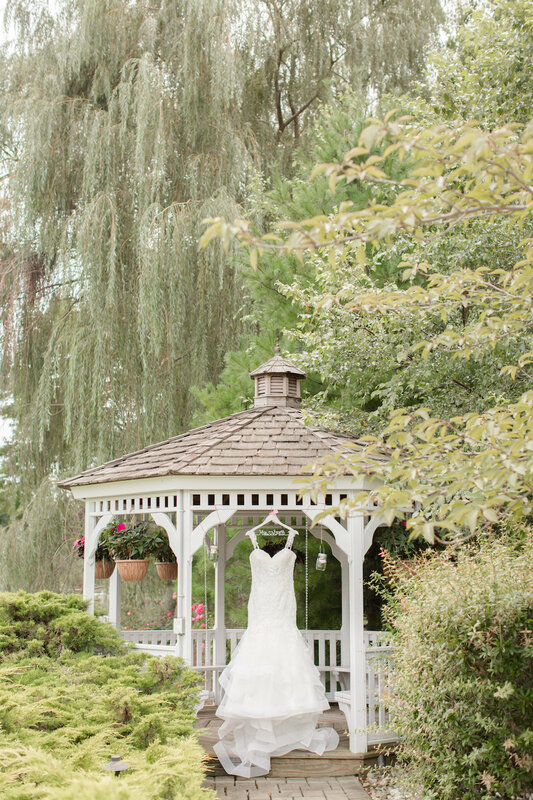 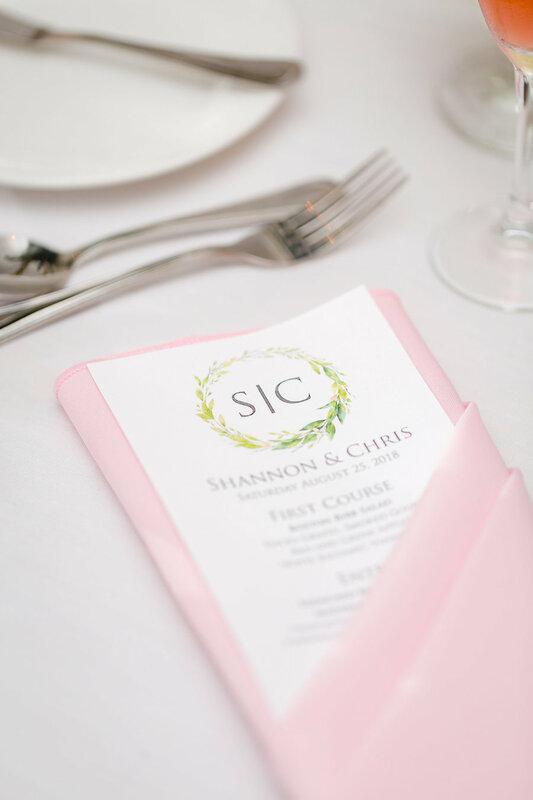 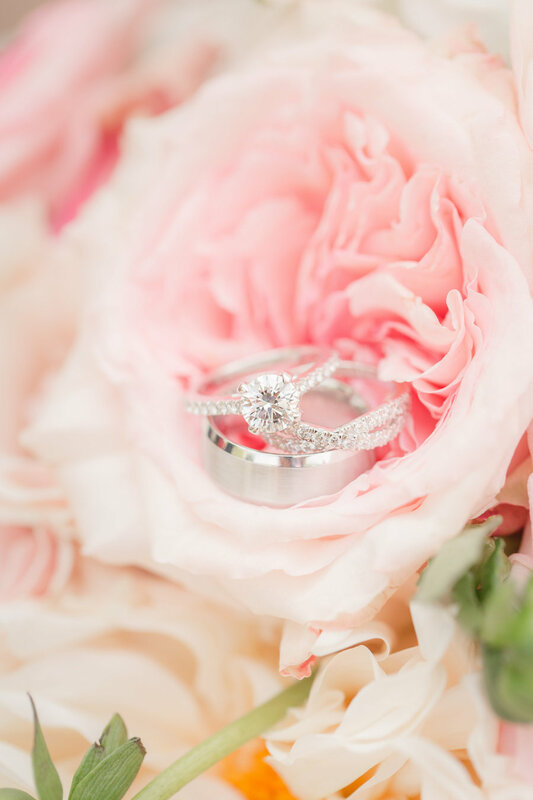 Scroll down for this lovely New Jersey wedding, captured by Idalia Photography.